South Carolina state senators on the joint-chamber budget conference committee Tuesday night removed a budget amendment that would have lifted the state’s net metering cap. Residential solar can make up 2% of the energy each utility sells, according to a law passed in 2014. Solar developers and advocates argue that the approaching cap stifles further residential solar development. Duke Energy Carolinas, a big power provider in upstate South Carolina, is close to meeting that 2% net metering cap. The company applauded the state legislature for its actions Tuesday and suggests working on a more collaborative effort with stakeholders that do and do not use solar energy, a Duke Energy spokesperson told Utility Dive. 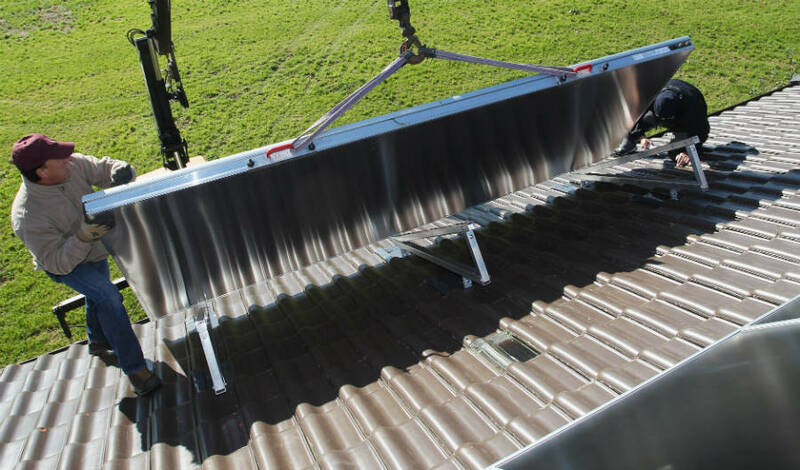 Net metering allows homeowners to lower their monthly utility bills when they adopt rooftop solar. But some utilities view it as a subsidy for solar power generation. State senate members of the budget conference committee removed the budget proviso after deciding that using this vehicle to raise the net metering cap would violate Senate procedural rules, according to Vote Solar. The 2% cap established in a 2014 bill was “intended to enable the solar industry to stand on its own after the caps had been met,” Duke Energy spokesperson Ryan Mosier told Utility Dive via email. 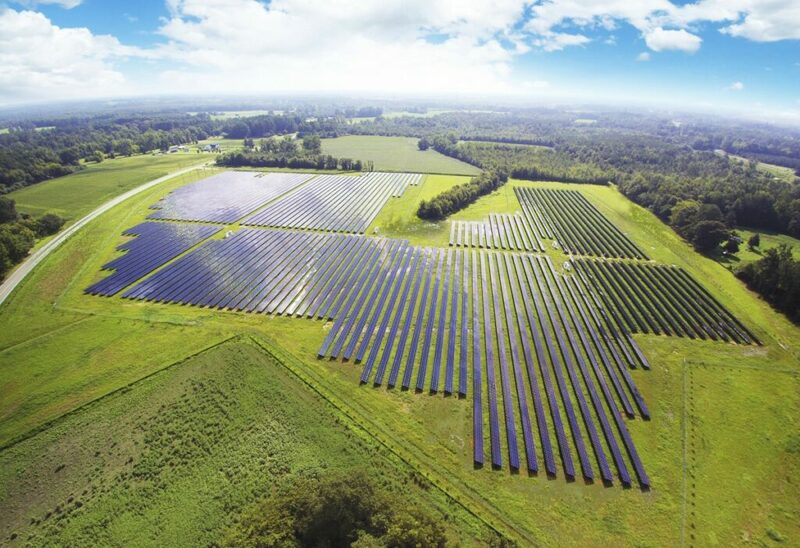 Solar developer Sunrun estimated that Duke Energy will reach the 2% cap soon, with SCE&G following by the end of the year. Duke Energy estimates that its Carolinas division is the only utility that will meet the state’s cap before 2019. SCE&G estimates that it will reach the net energy metering cap set forth by Act 236 in mid-2019, according to a spokesperson. Before making its way into the budget process, the policy to increase the state’s residential solar market cap was raised in April and failed due to procedural wrangling. Afterwards, South Carolina’s House version of the budget doubled the net metering cap to 4%. Vote Solar pointed out that the budget amendment was the final way during this legislative year to lift the net metering cap. The solar advocacy group will work during next year’s session to remove the “arbitrary limits,” regional director Thad Culley said in a statement. Solar advocates argue that net metering is required to relieve residents from the high energy prices in the state, following the billions that SCE&G subsidiary SCANA Corp. spent before pulling the plug on its VC Summer nuclear project. Since the act that established the 2% cap was a collaboration, Duke Energy suggests a similar approach to “common-sense” legislation to balance local stakeholder interests, including those of energy companies and customers who do not use solar. The language that was struck out of the proposed state budget “would have continued to grow that anti-competitive policy well into the future,” Mosier wrote. 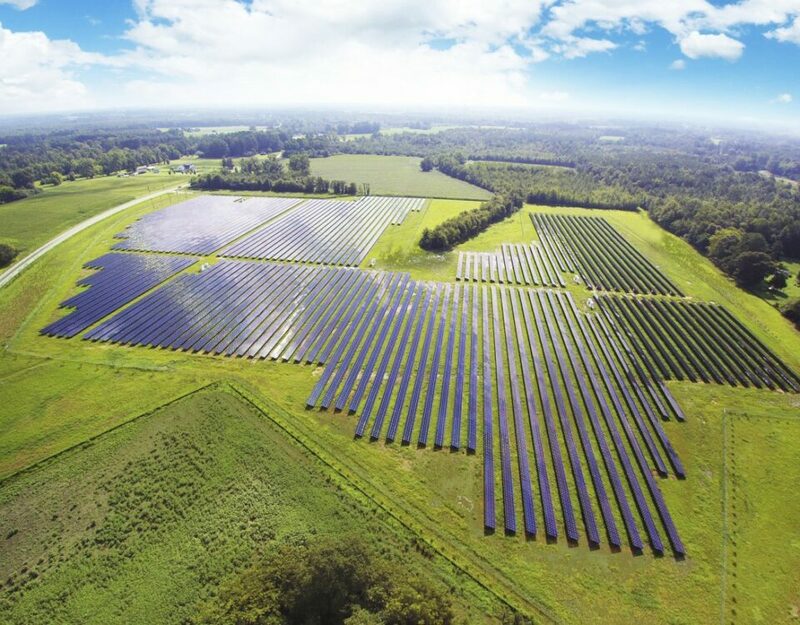 SCE&G said it played an integral role in designing the bill that originally created net metering and the 2% caps in the state, and welcomed collaboration on future solar policy that would “fairly address cost shifts” between solar and non-solar customers. “Our goal has, and will continue to be, protecting customers while encouraging renewable development,” Aimee Murray, spokesperson for SCE&G’s parent company SCANA, told Utility Dive via email.